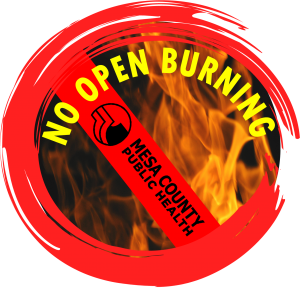 Mesa County Public Health has issued a No Open Burning Air Watch Alert for Mesa County, including agricultural burns, from 12:00 p.m. – 10:00 p.m. on Tuesday, April 9. The National Weather Service issued a Wind Advisory. Winds are expected to be between 25 to 35 mph with gusts 40 to 50 mph. The highest wind gusts will occur in the late afternoon and early evening. Gusty winds have the potential to spread fire quickly and can push smoke into neighborhoods, negatively affecting the health of residents. Keep in mind, if your open burn becomes out of control and causes damage on a property that you don’t own, you could face civil and criminal charges. Take yard waste to the Mesa County Organic Materials composting facility at Mesa County Solid Waste, 3071 U.S. Hwy. 50. The facility accepts material for composting at no charge and is open from 8 a.m. to 4:30 p.m. Tuesday – Saturday. 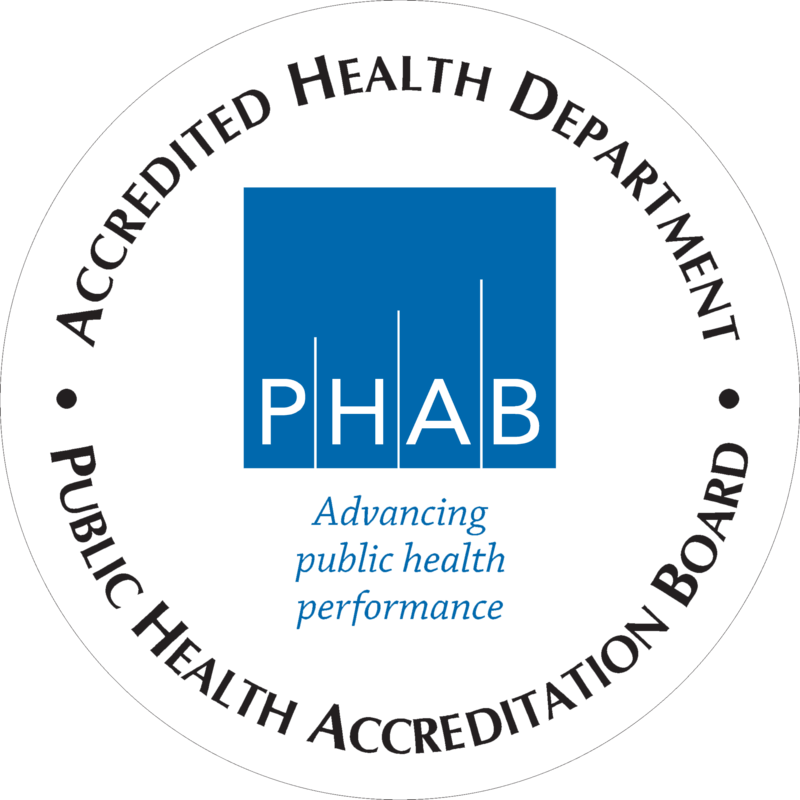 For more information, call (970) 263-9319. Compost leaves and grass clippings yourself. This can improve water retention in your yard or garden. Rent or borrow a wood chipper for your tree and shrub trimmings. Chipped branches can also be good mulch. Our team will monitor the situation and make adjustments as necessary.